Modern Ivory White, 600x300mm wall and floor tile with a Natural finish, a porcelain tile by Johnson Tiles. Modern tiles range, consists of contemporary porcelain floor and wall tiles, calming neutral shades with either a natural or polished finish. Perfect for use as a bathroom tile or kitchen tile. 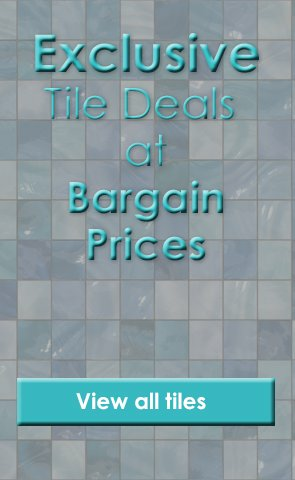 RAK Ceramics Saran Grey Mosaic Tile - 30x30cm, available at Tiledealer for the best prices in the UK!